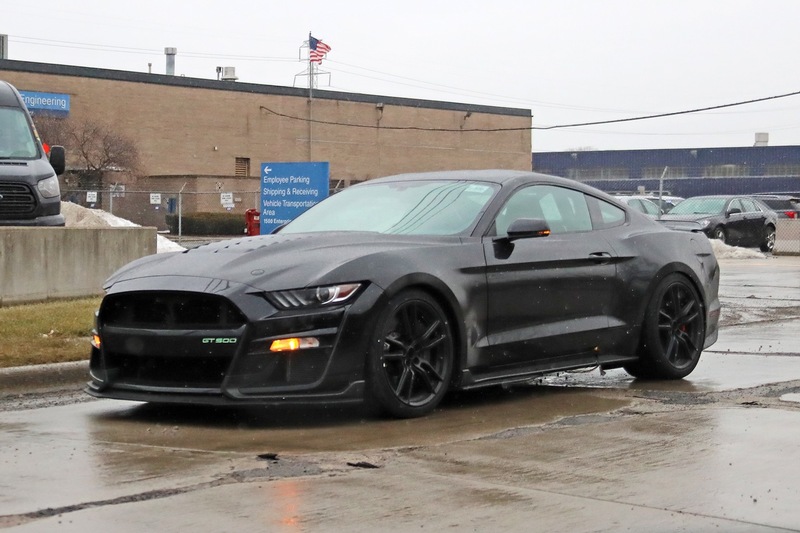 The first production 2020 Mustang GT500 will be auctioned off for charity at Barrett-Jackson’s upcoming auction in Scottsdale, Arizona. 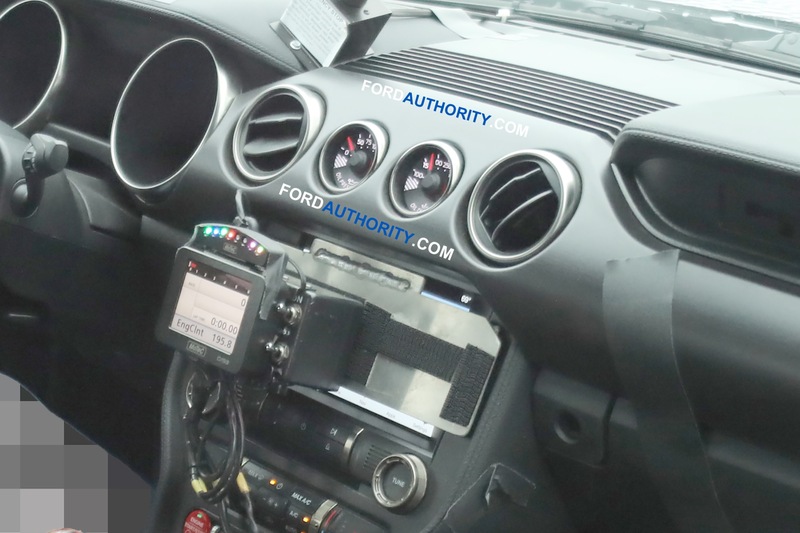 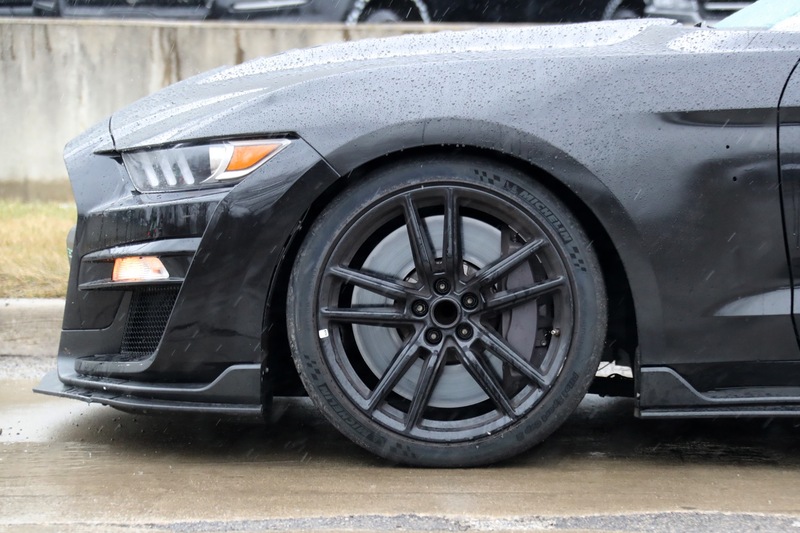 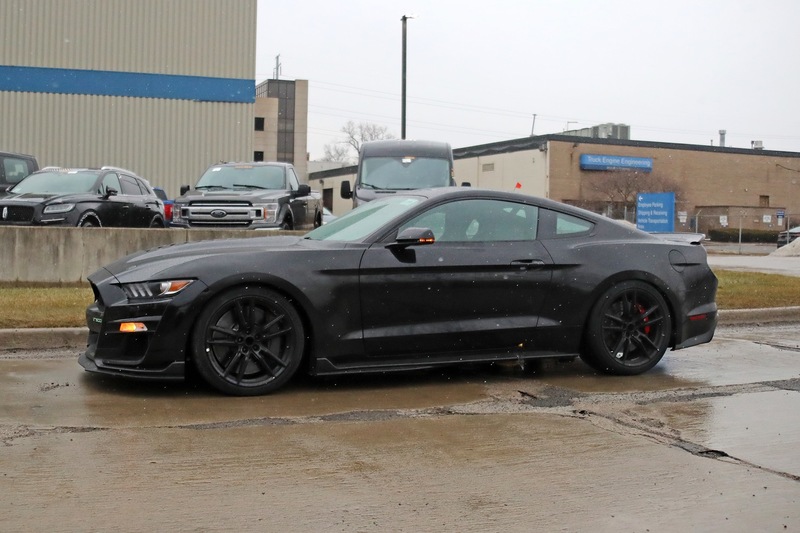 2020 Mustang GT500 VIN #001 will go under the gavel later this week, with all proceeds from sale going to help the Juvenile Diabetes Research Foundation research a cure for the common disease. 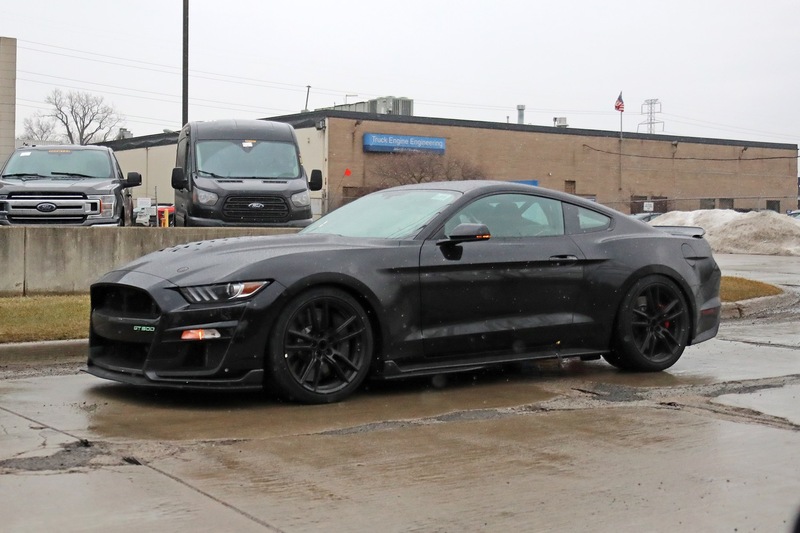 Both Edsel Ford II and Aaron Shelby will also be present on stage as the car comes rolling across the block, Barrett-Jackson says. 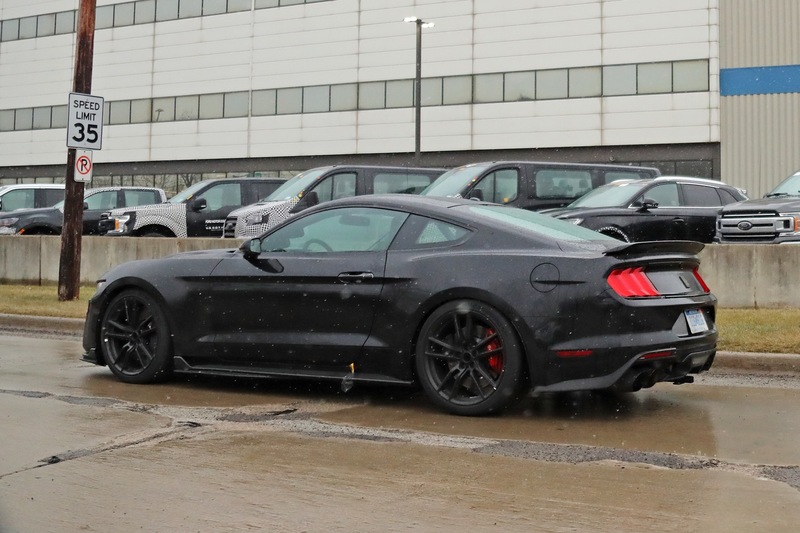 The (likely very wealthy) wining bidder will be able to choose from all available colors and options for the 2020 Mustang GT500. 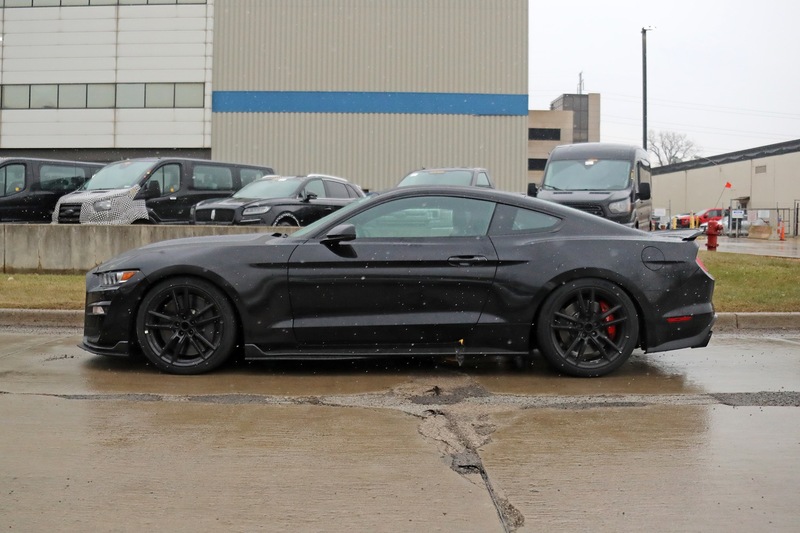 So while a pre-production placeholder car may appear in place of the actual vehicle at the auction, the winning bidder will receive their custom built car at a later date. 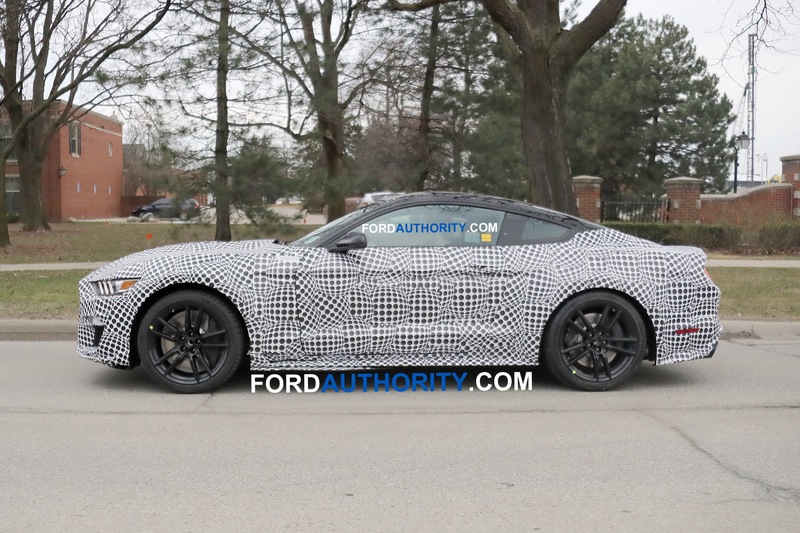 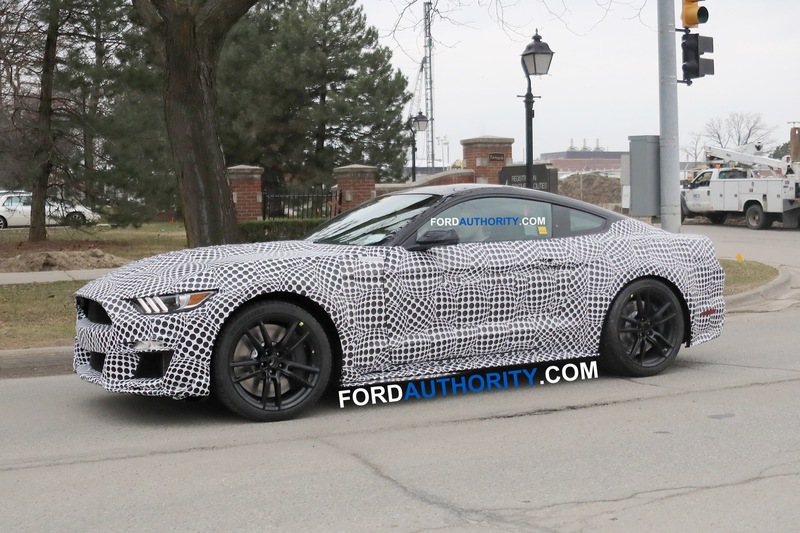 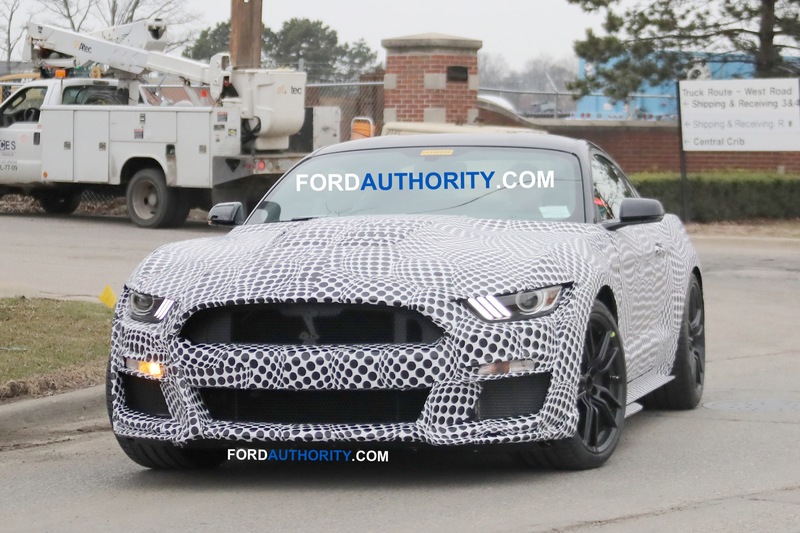 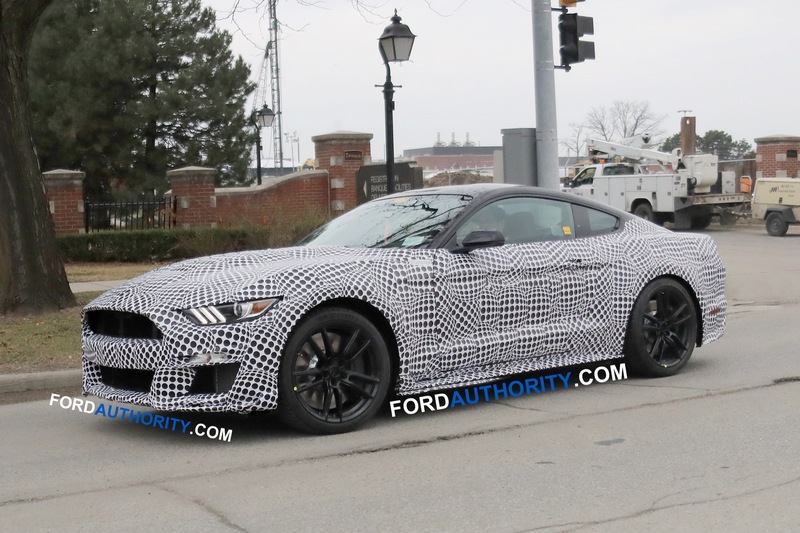 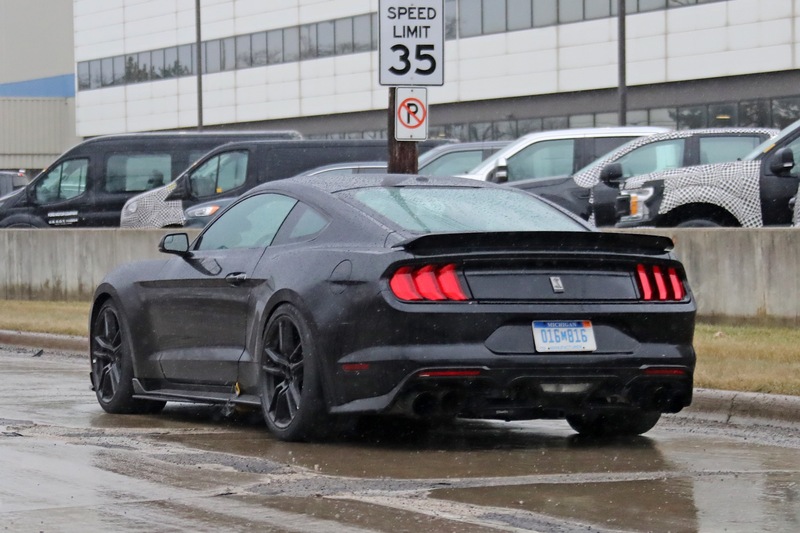 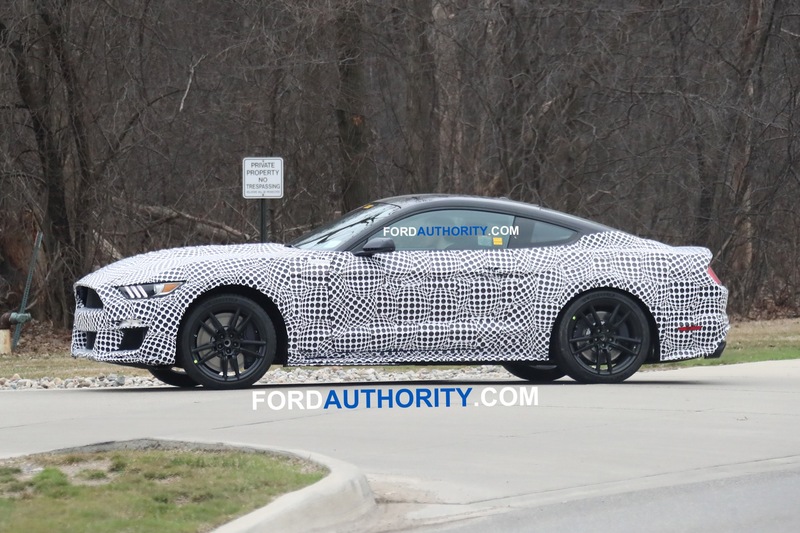 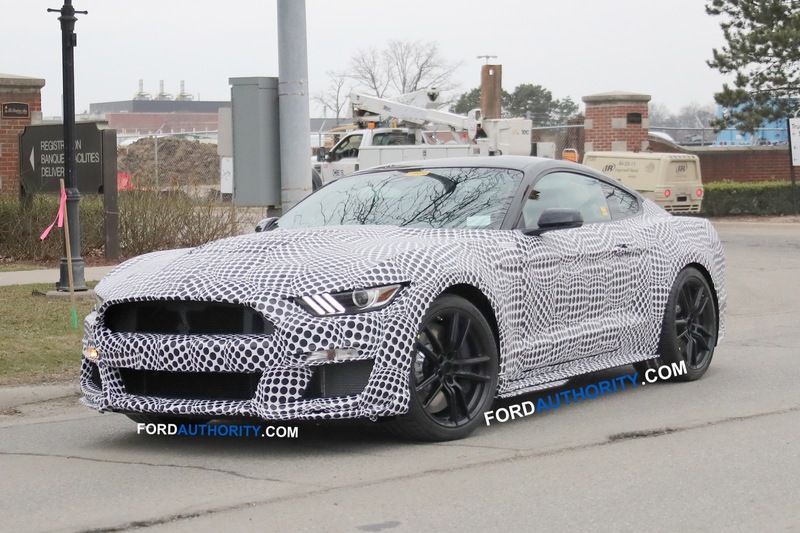 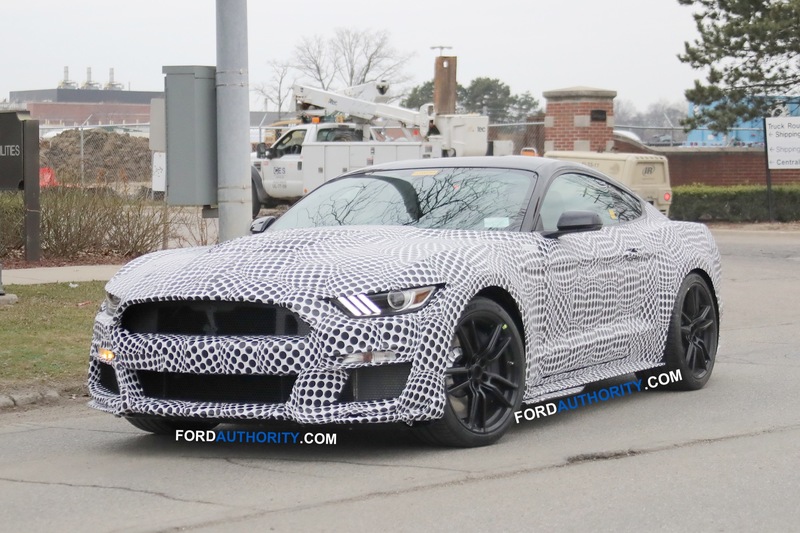 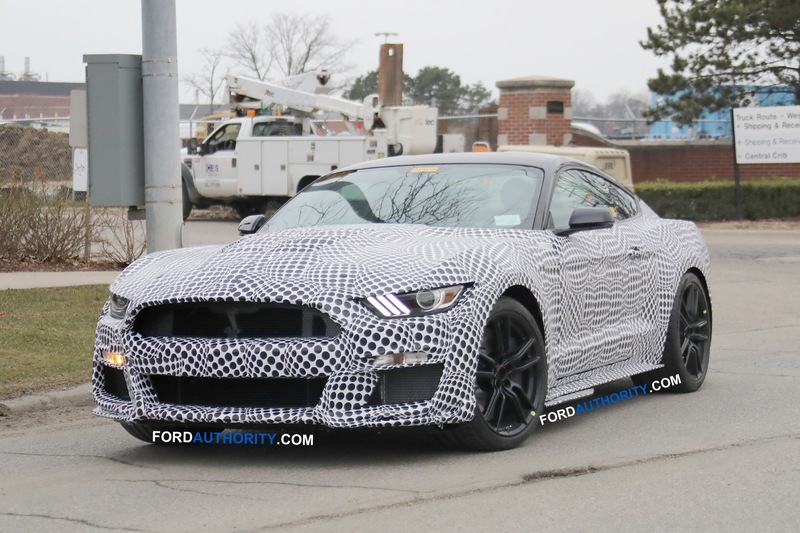 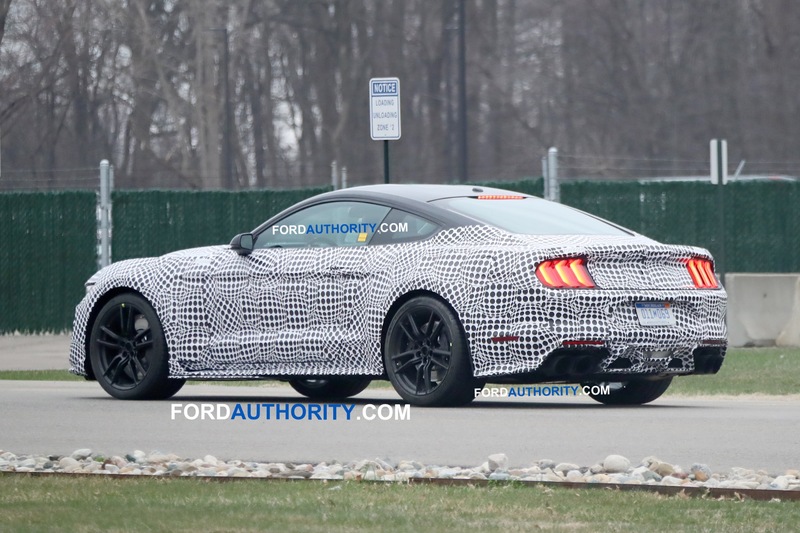 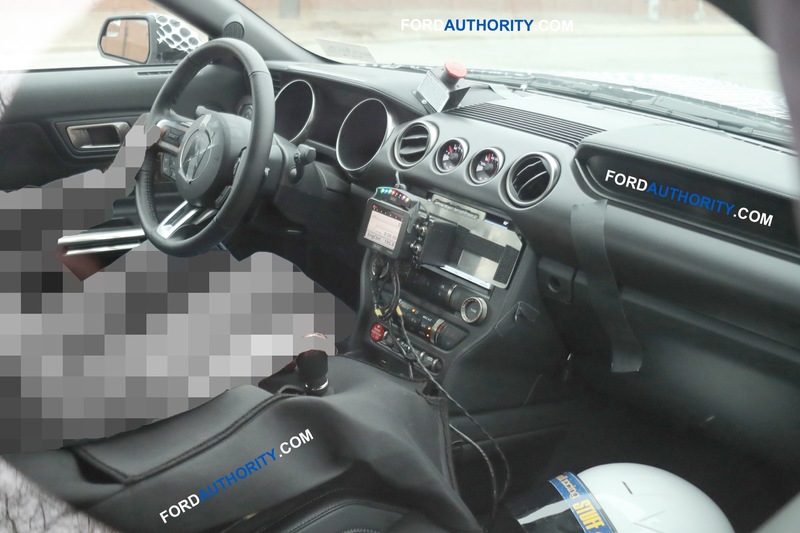 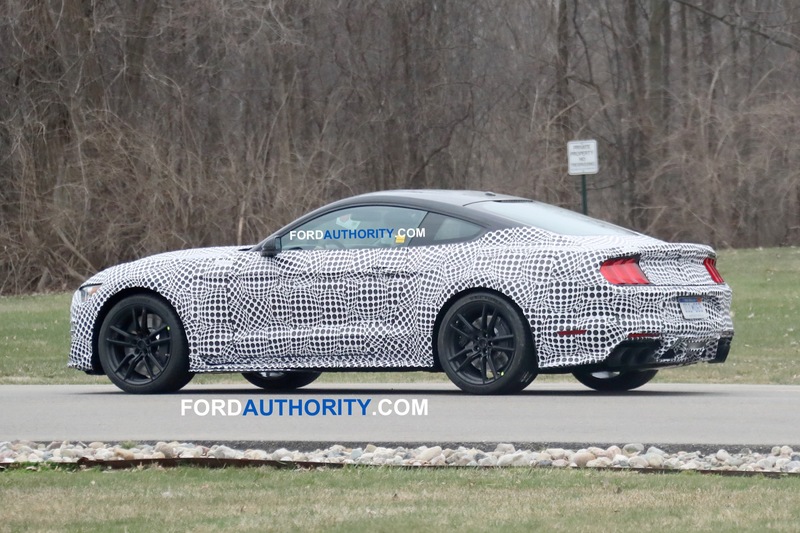 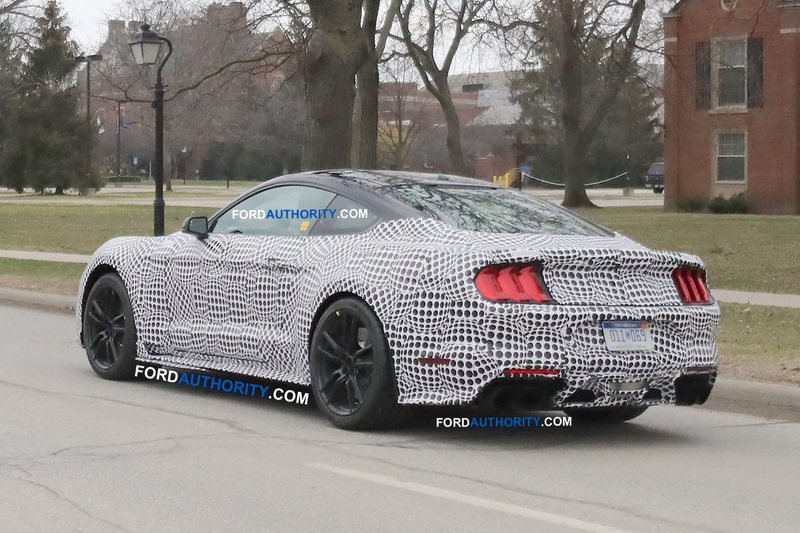 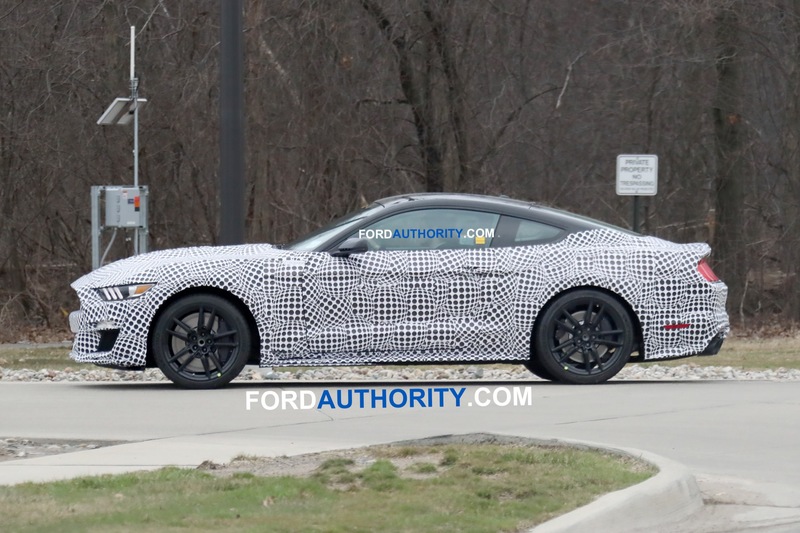 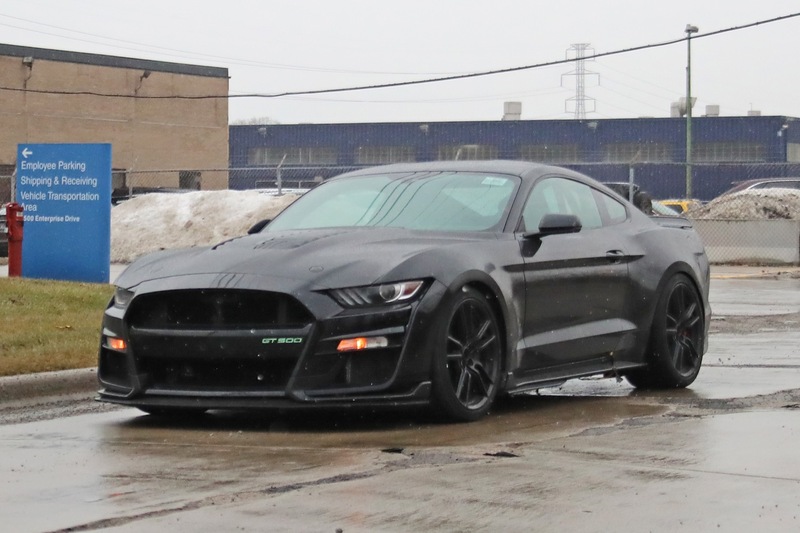 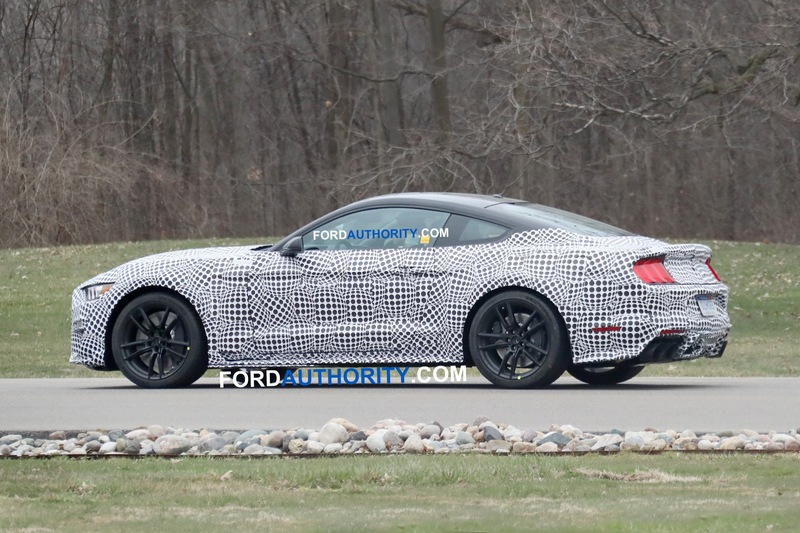 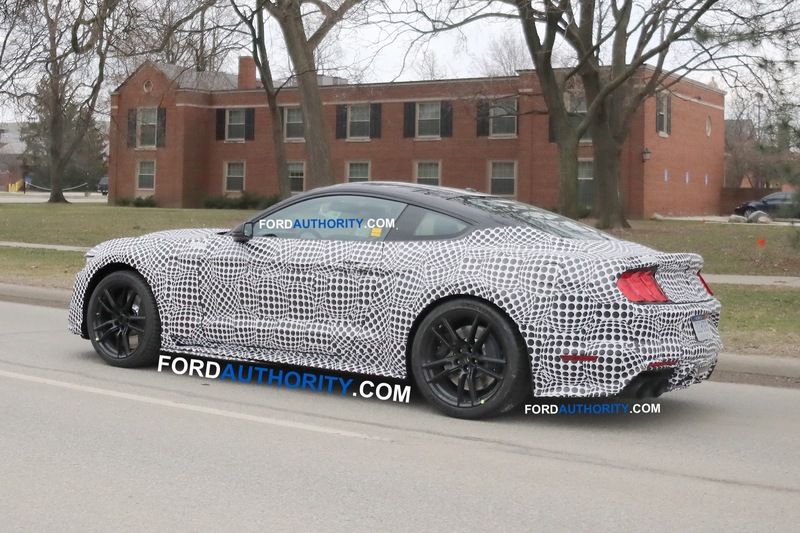 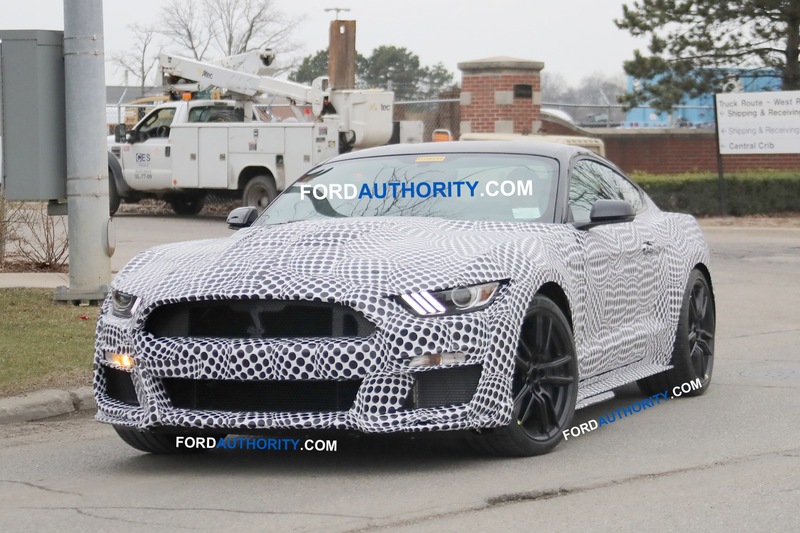 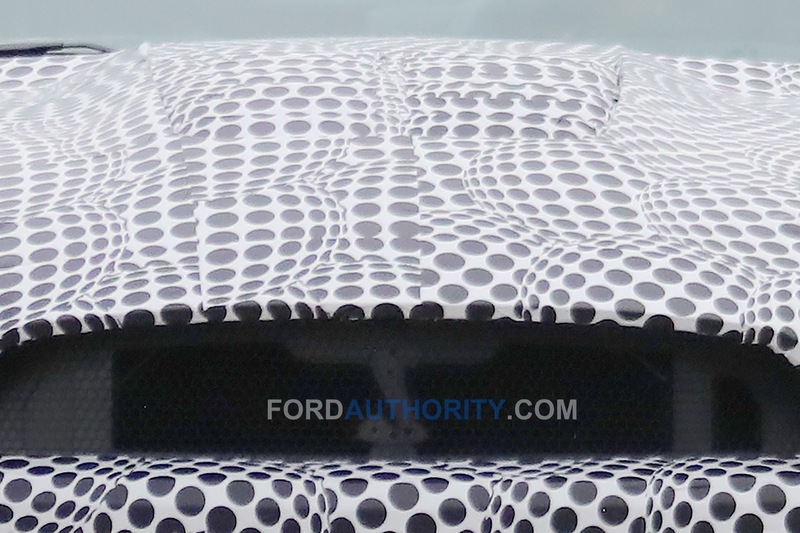 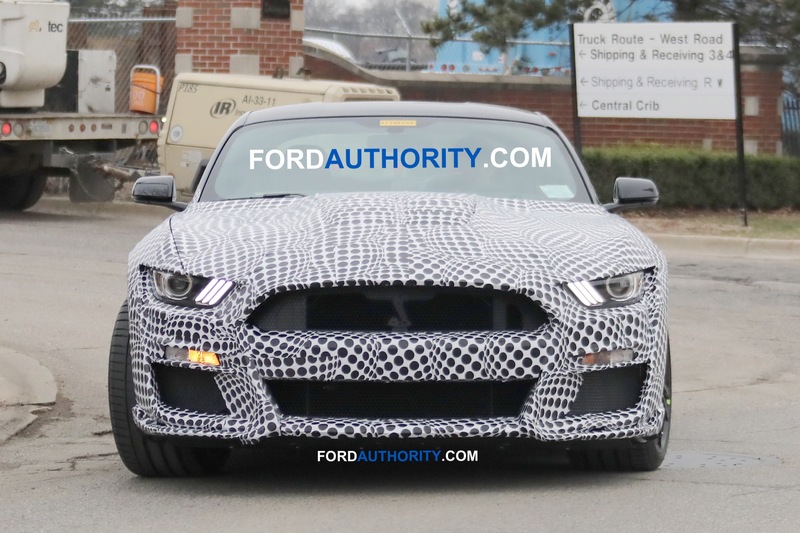 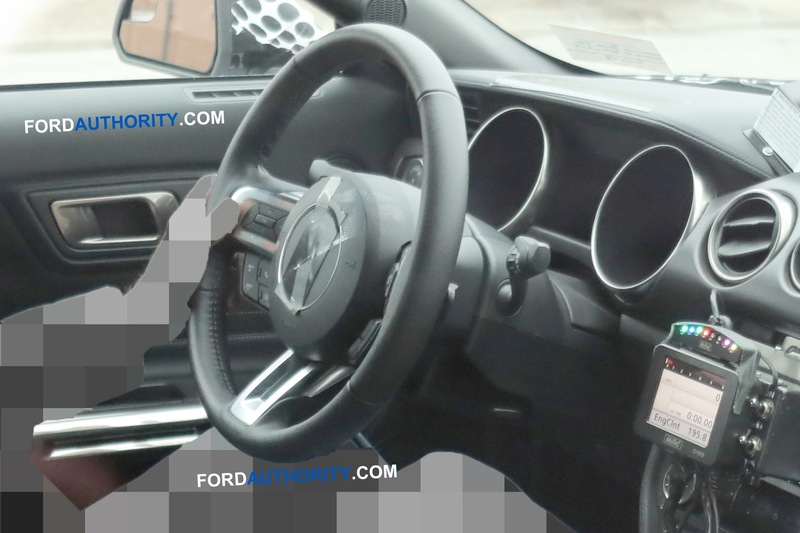 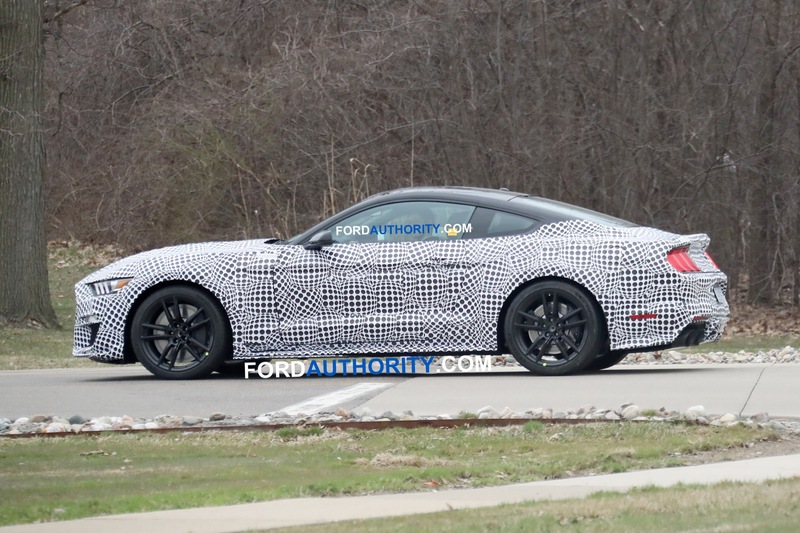 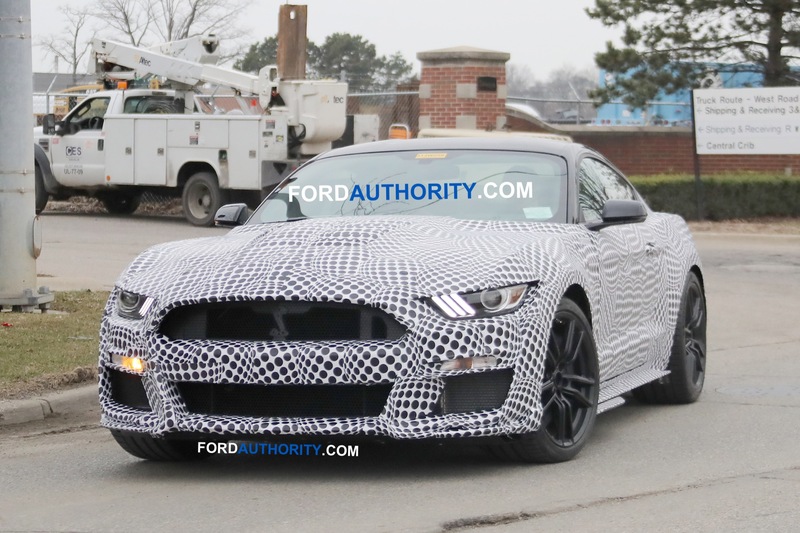 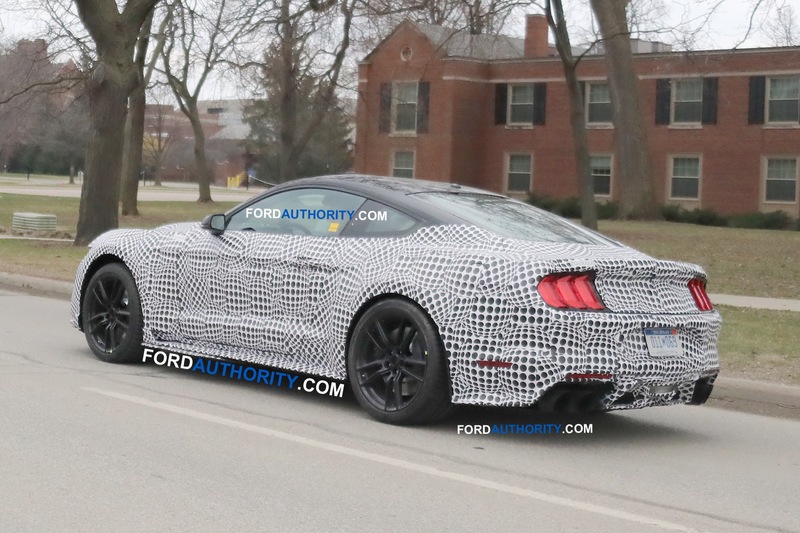 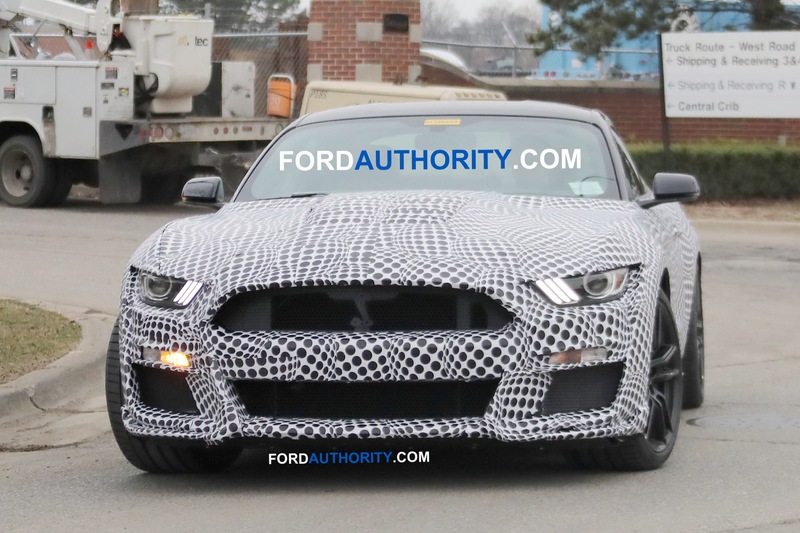 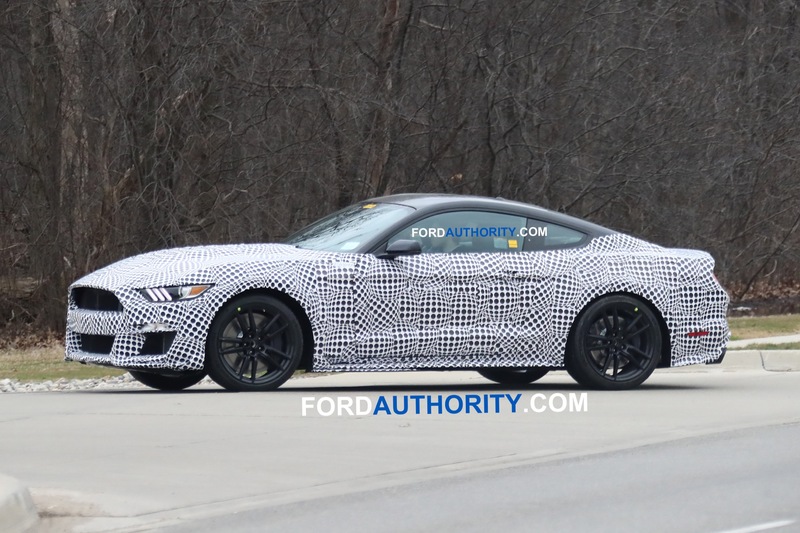 Ford introduced the 2020 Mustang GT500 at the recent North American International Auto Show in Detroit. 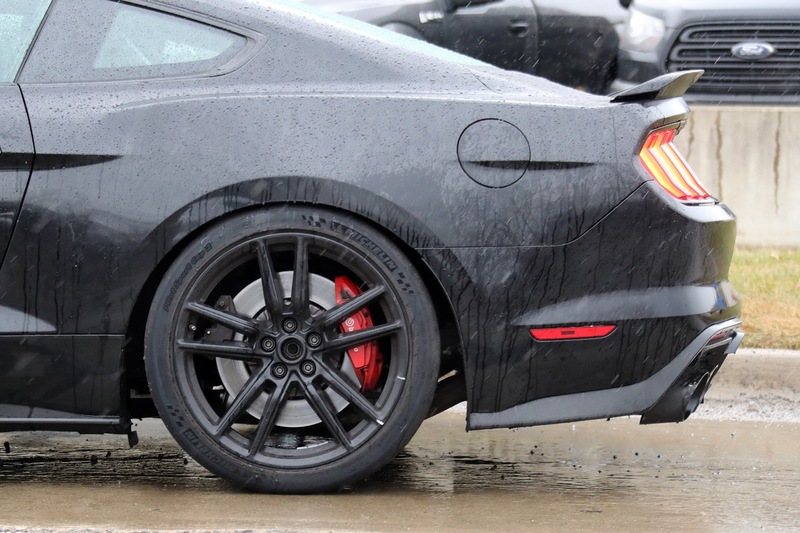 The Dodge Challenger Hellcat-baiting muscle car makes over 700 hp from its supercharged 5.2-liter V8 engine and sends power to the rear-wheels through a seven-speed dual clutch transmission sourced from Tremec. 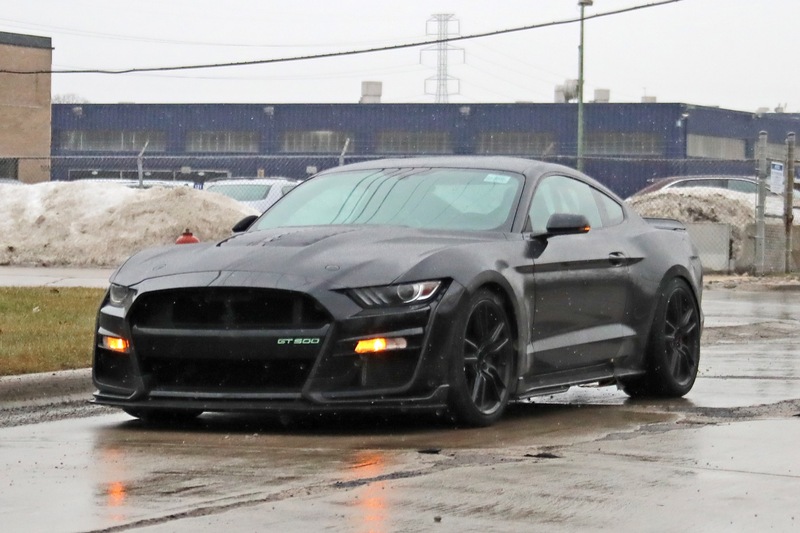 It will be able to accelerate from 0-60 mph in around 3.5s and complete the quarter-mile in under 11s. 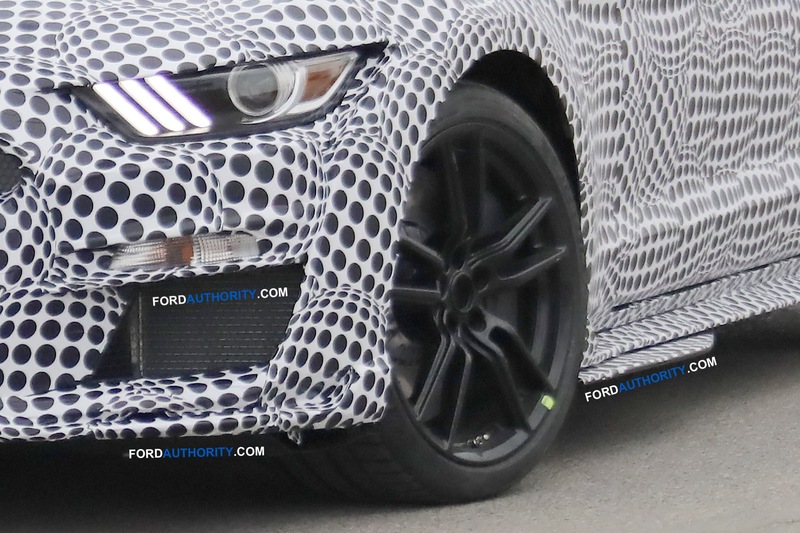 That’s right – this will be a 10-second car right out of the box. 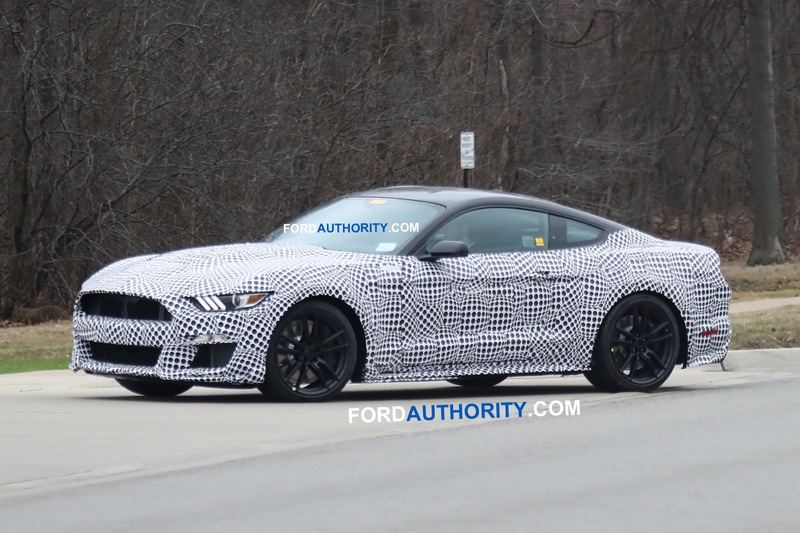 That’s especially surprising when you consider that it wasn’t designed with the drag strip in mind, but rather the road course. 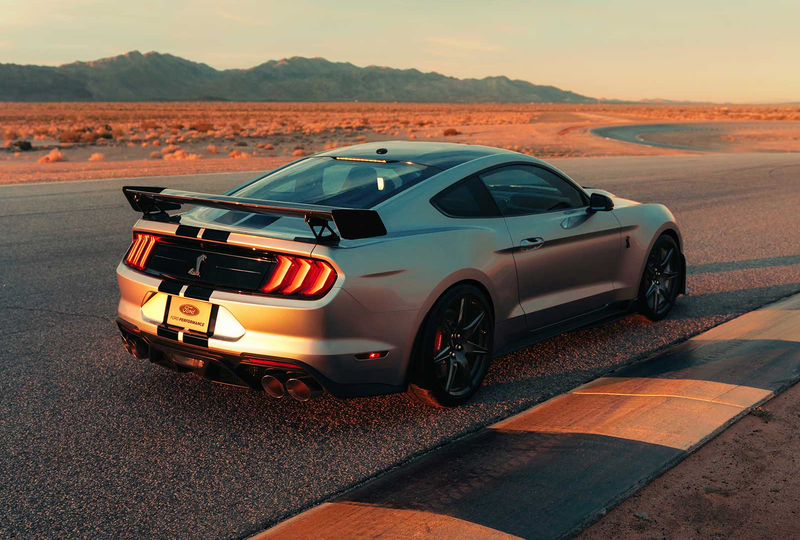 A 2019 Ford GT Heritage Edition will also be auctioned off for charity at Barrett-Jackson Scottsdale, with all of the proceeds from that sale benefitting the United Way of Southeastern Michigan. 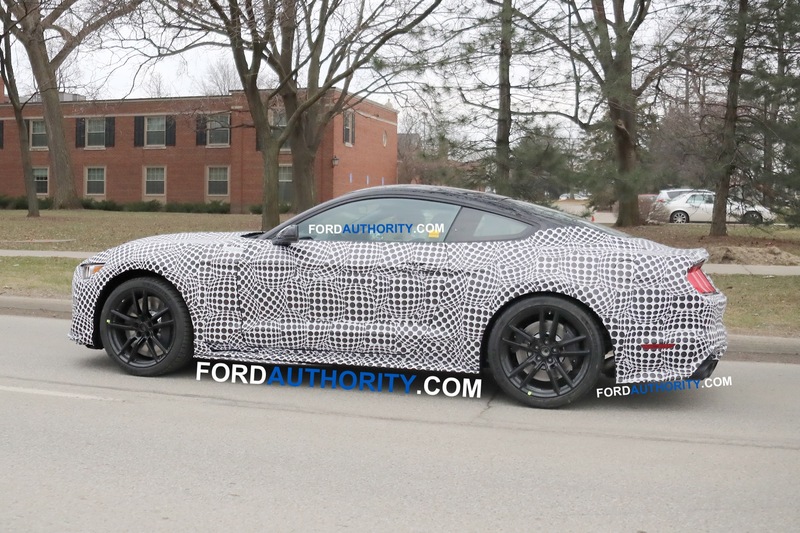 The Heritage Edition package for the 2019 Ford GT includes ‘No. 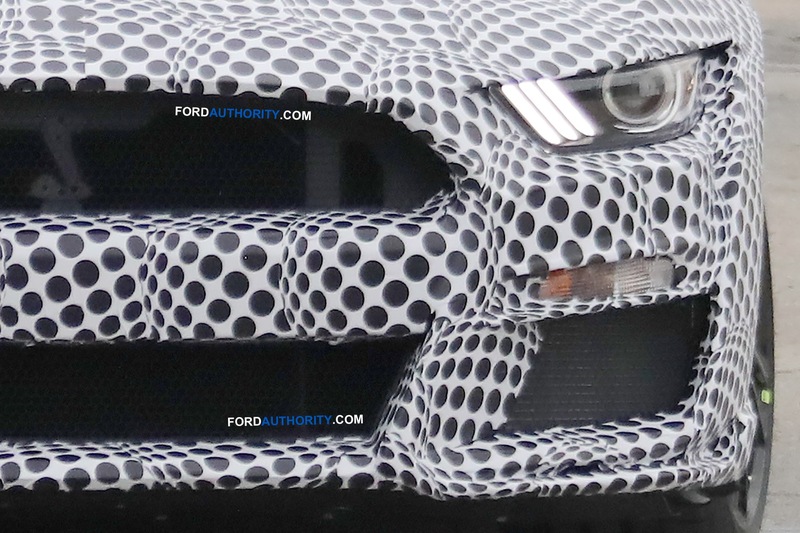 9’ graphics on the hood and doors and a Gulf Oil-inspired blue and orange color scheme, among other exclusive equipment. 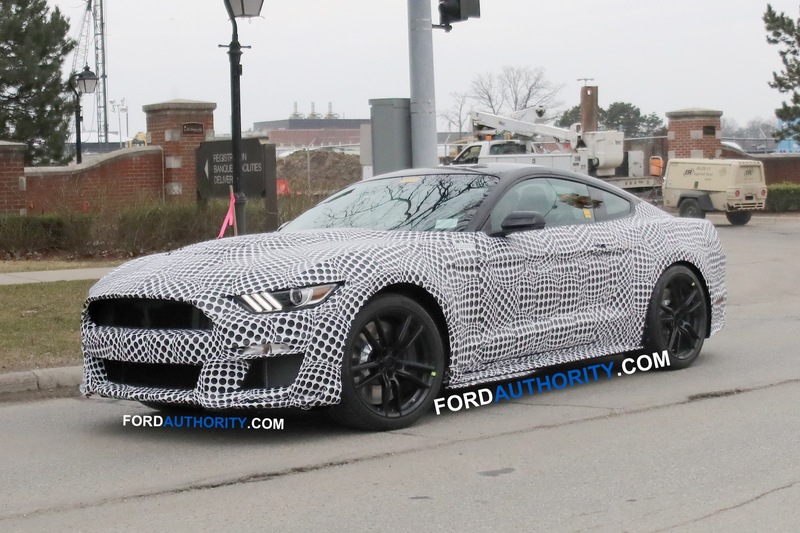 The first production Mustang GT500 will go under the gavel at Barrett-Jackson Scottsdale at 8:30 pm local time on Friday, January 18th. 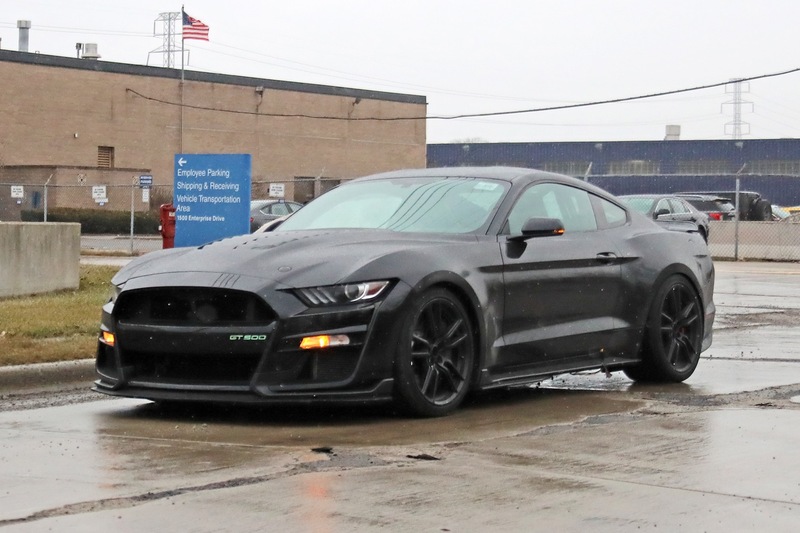 Expect it to sell for a very large sum of money.